Though I now live in Dumbo, I’ve always been endlessly inspired by the energy of downtown Manhattan. 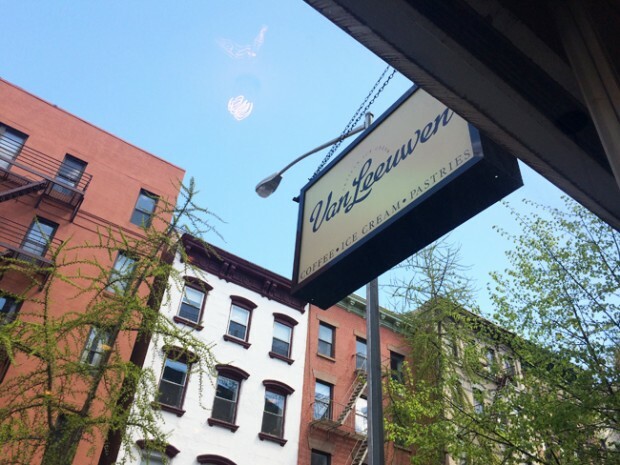 True, it’s changed a lot over the past decade, but I am continually surprised by the quality and earnestness of the small businesses in the East Village. 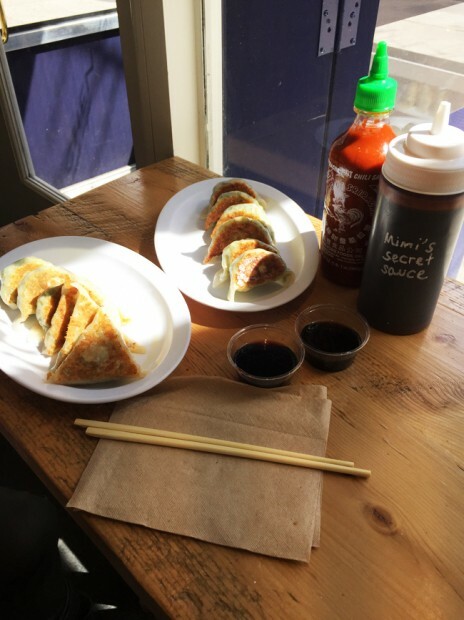 For this installment, I spent the day in the East Village checking out some spots both new and old, and covered what I think the East Village does best: food, culture, and style! 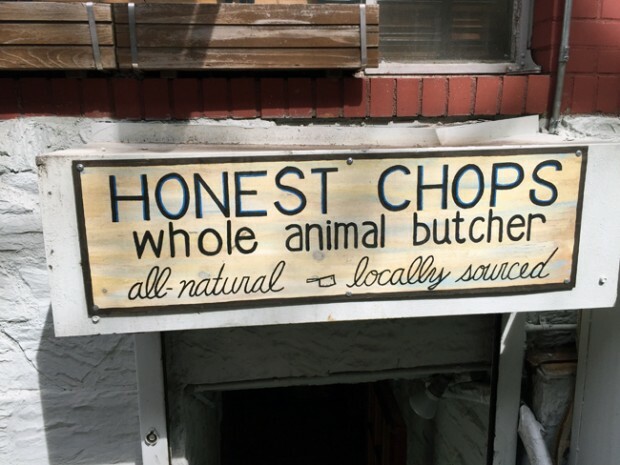 My first stop was at Honest Chops, a halal butcher specializing in cuts of chicken, beef and lamb that are antibiotic and steroid-free. The guys running this shop are extremely dedicated to selling a great product to the community, and giving back, as well. A large portion of their profits go to help build out social services and institutions in New York City. 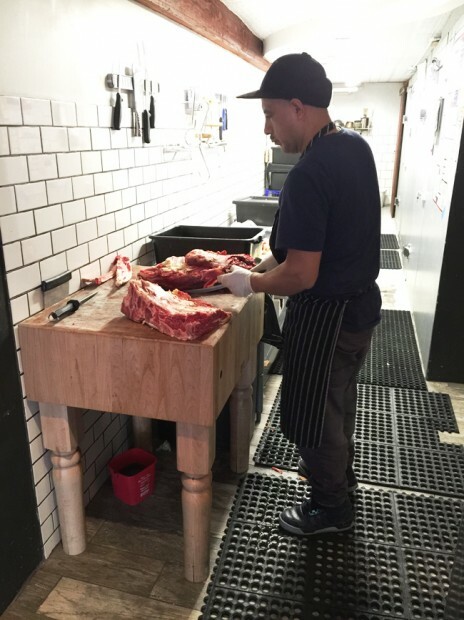 Each month they distribute meat to soup kitchens, food pantries, and families in need. After Honest Chops it was time for lunch, so off to Mimi Cheng’s I went. 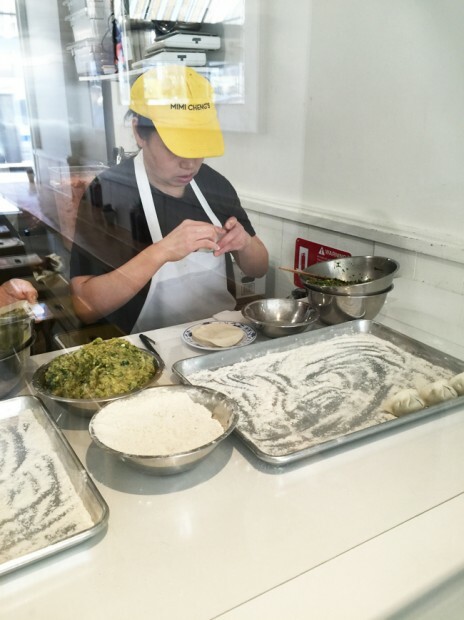 They’re a fairly new Taiwanese-Chinese dumpling shop on 1st Avenue named after the owner’s mother, who apparently made unbeatable dumplings. 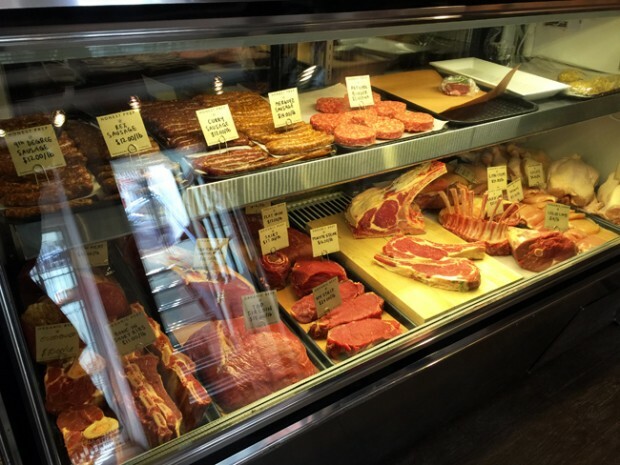 With an adorably chic interior and tightly edited menu, this is a great spot for a quick lunch downtown. I got a selection of The Mighty Veggie (kale, zucchini, egg, shiitake) and The Reinvented Classic (Pasture-Raised pork, local baby bok choy, organic cabbage). Next up: shopping. 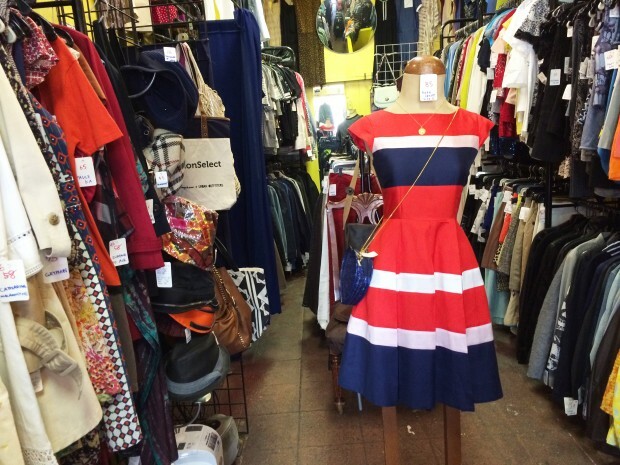 I had heard of a great consignment shop on 11th Street that has a cult following due to their selection of amazing designer clothing – everything from Balenciaga to TOMS. 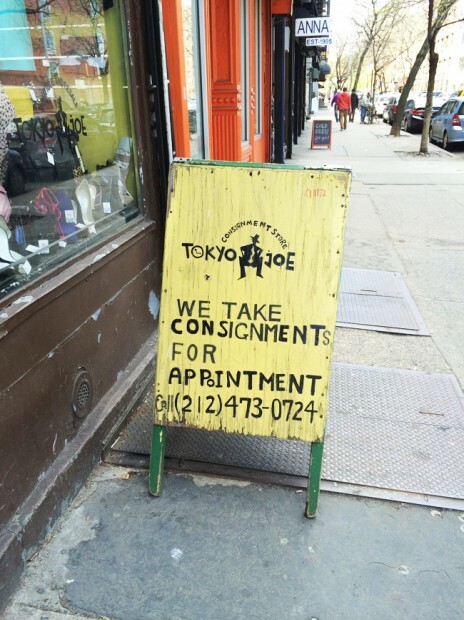 I was there in minutes, as Tokyo Joe is right around the corning from Mimi Cheng’s: convenient! Insider tip: this spot is tiny, so go during the week to avoid elbowing a fellow shopper! 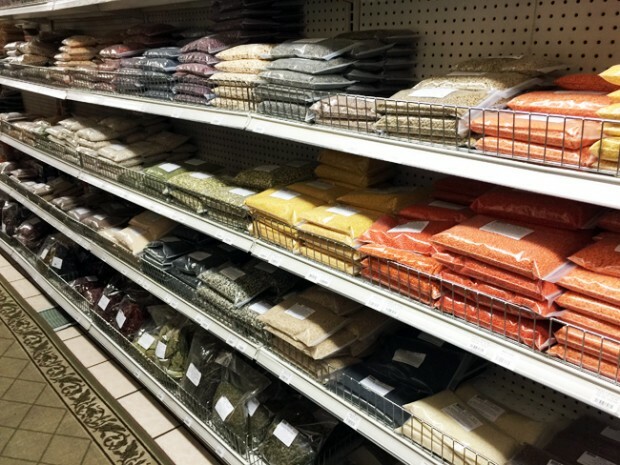 I’m always searching for new spots to find interesting new spices and ingredients, and Indian-owned Dual Speciality Store is an unassuming gem on 1st Avenue. 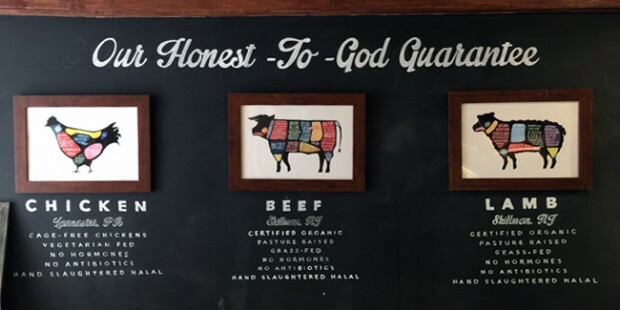 The walls are lined with every spice imaginable (plus some you might have never even heard of!) along with teas, condiments, soap and incense, and even beer. 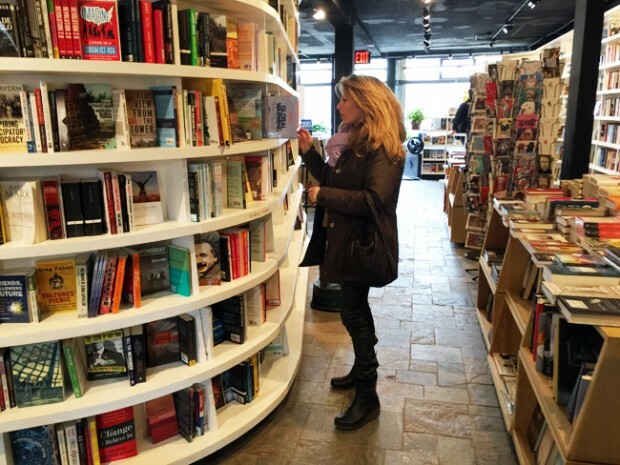 Along with the rest of downtown, I was super disappointed when I heard St. Mark’s Book Shop was closing down their iconic store on Stuyvesant Street. But luckily, they were saved and just relocated to 3rd Street between 1st and Avenue A! I stopped by to check out their new spot, and was delighted by the quirky set-up and as expected, amazing selection. 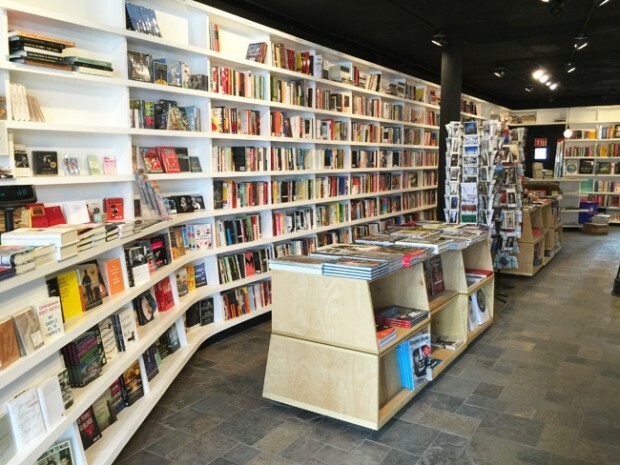 They have a great travel section I could spend hours in. After all these stops, I needed some caffeine and a quiet spot to gather my notes. Cue Van Leeuwen Ice Cream Shop (& cafe!). 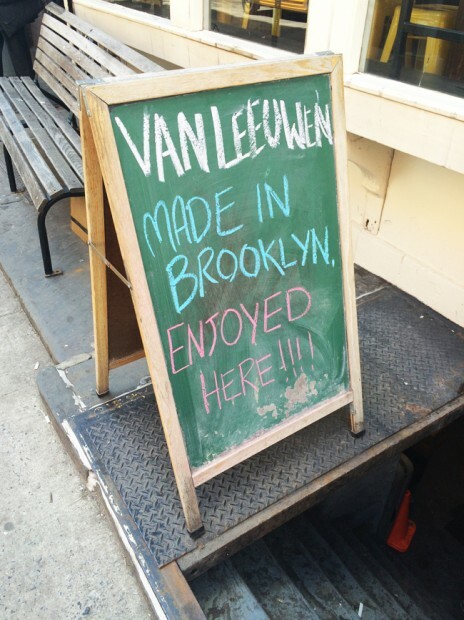 You might have heard of Van Leeuwen from their eponymous food truck that roams the city in the Spring and Summer, selling amazing ice cream flavors like Earl Grey Tea and Currants & Cream. Their shop is tucked away on the quiet block of 7th Street and sells not just ice cream, but great drinks as well. 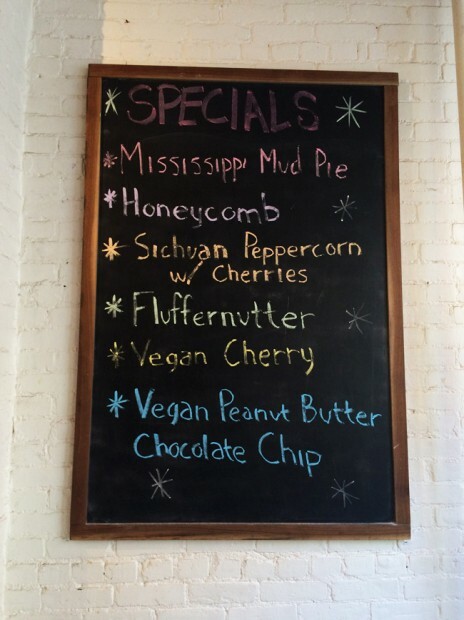 I went for an iced chai and reflected on all the amazing offerings East Village has to give. Tip: this spot is open until midnight every day of the week, so head over next time you have a late night craving! Hope you enjoyed seeing the East Village through my eyes. Stay tuned for many more day trips coming up! I’ll be posting a couple a month starting in May.